Smart home automation systems in Barrington designed with you in mind. Transform your home into a fully integrated system. MediaTech provides intelligent home automation systems in Barrington that give you full control. You’ll be able to enjoy the luxuries of having a home that’s designed and works around you. A home automation system makes your lifestyle much simpler. Automating your lighting, window shades, audio/video system, and home surveillance gives you less to worry about and more to control. MediaTech works with you to design a system that will fit your style and meet your needs. 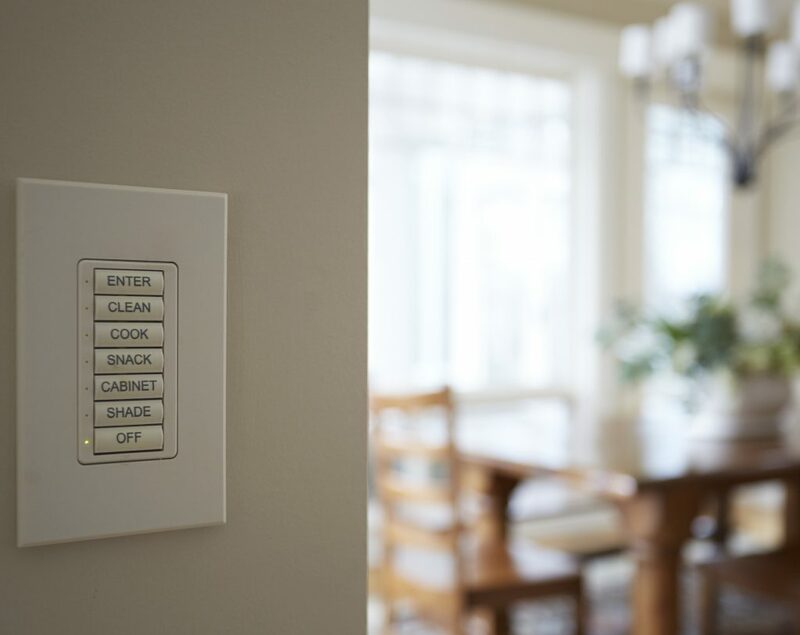 You have the ability to automate different electronics in your home to match your preferences. If you want to have your outdoor lights turn on when you get home from work, you can do it. If you want to play music throughout your home when you are entertaining guests, you can do it. With MediaTech, you have access to powerful smart home technology that is elegantly installed to match the aesthetics of your home. 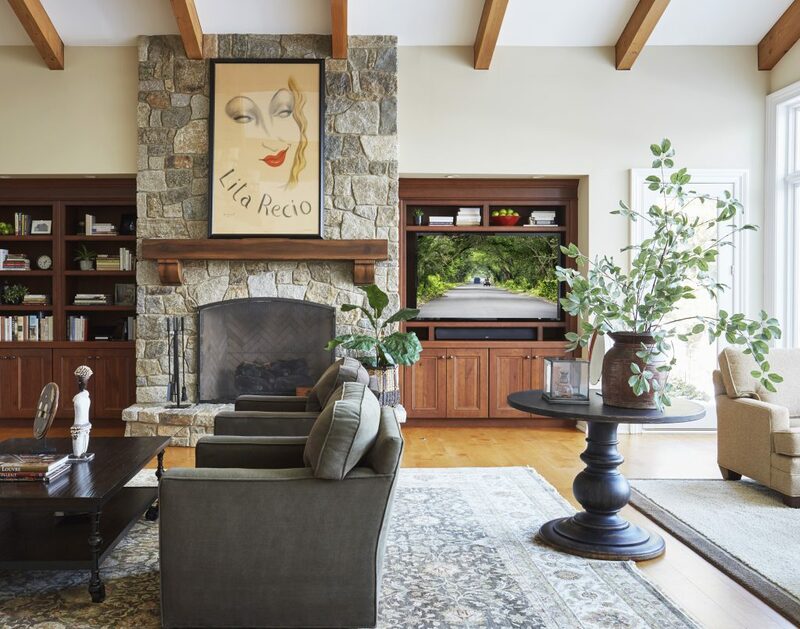 Our home automation systems in Barrington are designed so you can enjoy the luxuries of having a home that revolves around you. Our automation systems are powerful enough to integrate multiple parts of your home into one, cohesive system that is easy to use. With a touch of a button, you can set the times your home locks itself, set the mood for when guests come over for movie night or a backyard barbecue, or even adjust the climate of your home for maximum comfort. With over 75 years of combined experience, MediaTech has the expertise and skill to install high-quality home theater systems. With a specialty in home automation systems, MediaTech can fully integrate your home to work around you and match your lifestyle. We are here to make your lifestyle much easier. If you’re interested in our services or if you want to learn more about our services, contact us today. Whether you’re interested in starting with one system at a time or are looking for a fully integrated automation system, MediaTech can be of service.